ONE down, one to go! 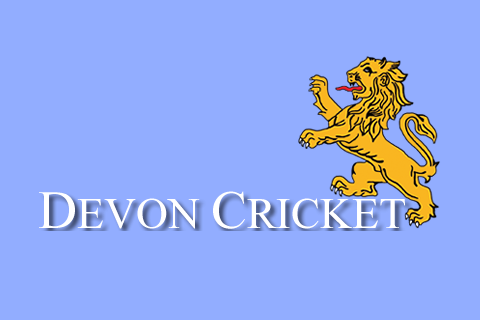 Exmouth are one win away from the national finals of the ECB U15 T20 Cup with a reply to go. 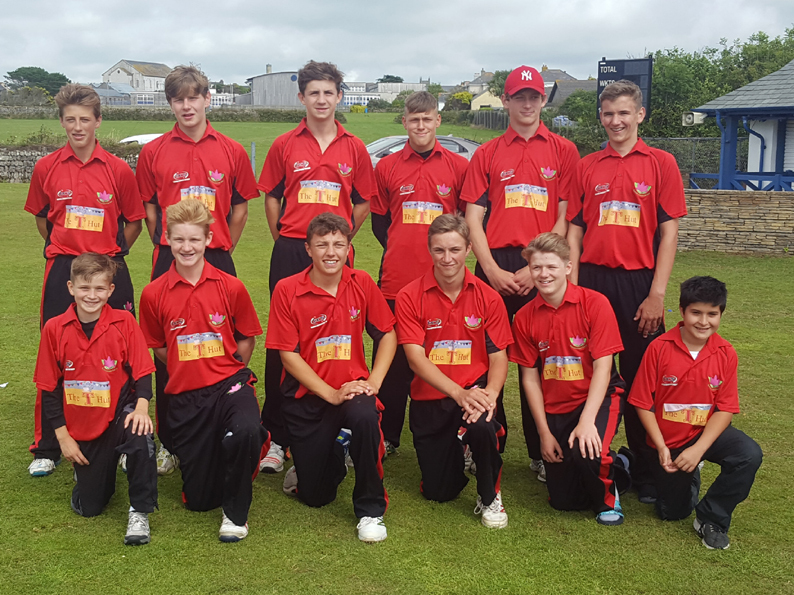 Exmouth were Devon’s representatives at the South finals played at Millfield School in Somerset, where they defeated Hampshire champs Hook by eight wickets in the semis. Exmouth should have played Welsh champs Lisvane in in the final, but that game was rained off without a ball bowled. Competition rules mean a replay – and Exmouth have home advantage. “Because we were drawn out of the hat first, we are the home side,” said team coach Mark Davies. “That means Lisvane are coming to us this Sunday to play the South final. Hook made 132 for six in their 20 overs – respectable but not enough. 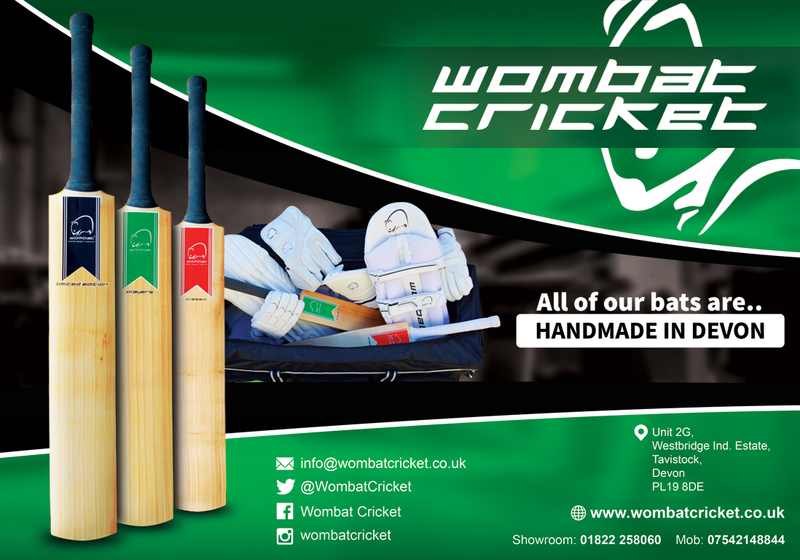 “They got off to a cracking start – 20 for none after two overs – and were 79 for two,” said Davies. “My lad Luke (3-20) broke the partnership, Ollie Pugsley (2-22) bowled well and we were happy with 132 considering the start they got. Exmouth won at a gallop, clinching victory with two overs to go. Louis Morison (35) and Cam Kidd (40) got the first 74 out of the way, then James Horler (27no) and Luke Davies (24no) saw Exmouth home. “Whatever happens now we can say we are in the top eight in the country at this age-group,” said dad Davies.